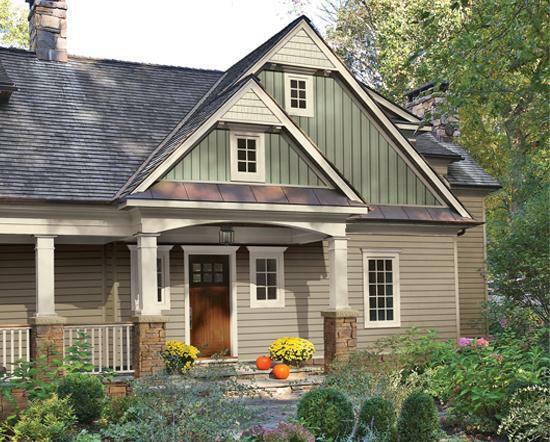 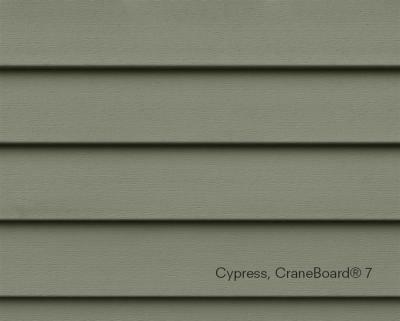 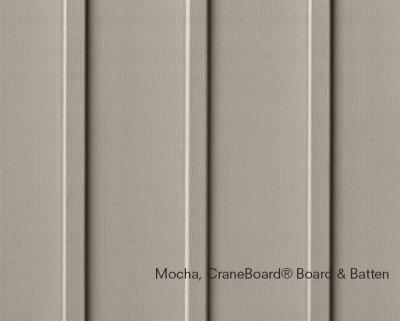 Give your curb appeal an instant makeover with the classic, crisp looks of CraneBoard. 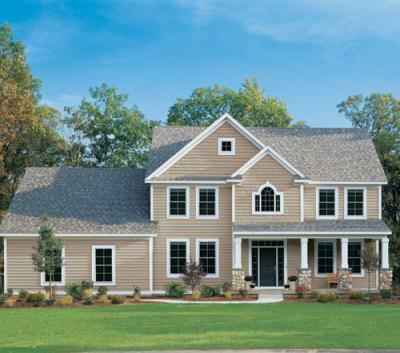 We’ve brought a time-tested surface into the 21st century to harmonize with accents of stone, shake and board & batten or to cover an entire façade with smooth integrity. 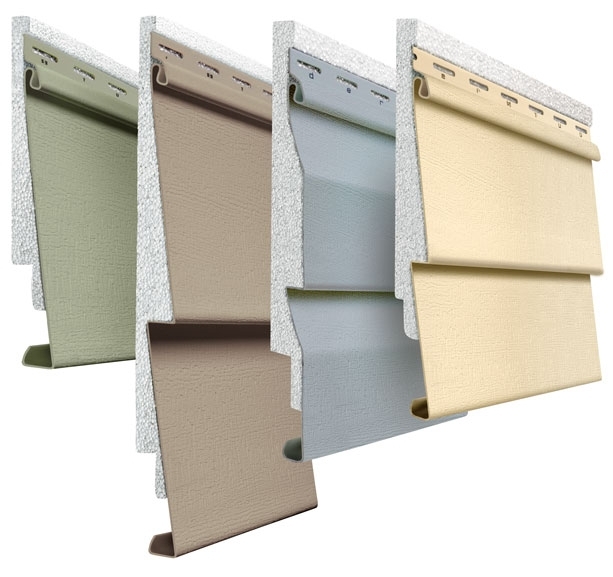 The triple-width, insulated span bridges structural imperfections and therefore bridges the gap between “that’s nice” and flawless. 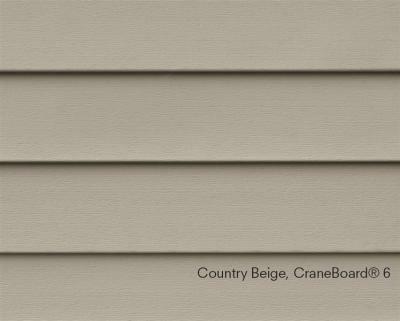 Plus the milled cedar-grain texture, straight face and deep shadows of the 6" profile give your house a solid, authentic presence.